You’re in the market for a car and a car loan, but your credit isn’t great. And that’s okay. You can get a generous car loan, a fair interest rate, and a reliable car through LowestRates.ca — even with bad credit. Bad credit or no credit? You can still get a car loan. Your application goes straight to the dealer. Qualify for a car loan of up to $40,000. Access to Saint John’s best auto loan rates. Am I eligible for a car loan in Saint John? Will I qualify for a car loan if my credit history is sparse or non-existent? Yes. Our car loan service is designed specifically for drivers with bad credit or no credit, which means you don’t need an extensive credit history to get a loan. My last car was repossessed because I missed payments — can I still get an auto loan through your site? Most likely. After all, financial setbacks happen to the best of us. We understand that, and so do the Saint John dealerships that we work with. They specialize in bad credit and no credit auto loans, and, unlike the big banks, they’re comfortable working with drivers who have impaired credit. Can I choose the car loan amount that I want? It depends on how flexible the dealer is. Remember: the Saint John dealer that you’re matched with sets and finalizes all your car loan details. The dealer will likely start off with an initial offer based on your financial profile, but you can still negotiate for the loan amount you initially had in mind. What’s the sales tax (HST) on vehicles purchased in Saint John? 15% — the highest tax rate in all of Canada. The provincial government raised the rate in 2016. What’s a car loan term and how does it affect my monthly car loan payments? A car loan term is the length of time (usually expressed in months) required to pay off your loan. And car loan terms help determine how much your monthly payments will be. Longer car loan terms stretch your principal balance (loan amount) over a greater period of time. As a result, you make more, but smaller, monthly payments. With a shorter car loan term, your principal balance isn’t spread as thinly: you make fewer, but larger, payments. But the major benefit of a short loan is that you pay less interest and get out of debt sooner. Don’t commit to a car loan agreement you’re not comfortable with. You should always try to negotiate with the dealer, especially on the interest rate. As far as you can tell, you’ve found a great car. But you should get a second opinion. Ask a qualified, unbiased mechanic to inspect the car before you buy it. Bigger monthly contributions let you quickly pay down your car loan and minimize your interest charges. So pick a short car loan term and start knocking down that debt. New Brunswick’s new HST credits start going out in October 2016. If you’re expecting a credit, put it towards your vehicle purchase or save it for your car loan payments. I can choose my car before I apply for an auto loan in New Brunswick. False. You won’t be able to pick a car until you apply for an auto loan, get approved, and get matched with a nearby dealership. You’ll then choose your car from the selection available on that dealer’s lot. In Saint John, there’s no sales tax on vehicles bought privately. False. If you buy privately, you don’t pay HST, but you do pay PVT (Provincial Vehicle Tax). And the rate’s the same: 15%. You’ll pay this tax when you register your vehicle at a Service New Brunswick Centre. Used car shoppers often have low credit scores, which means there’s a higher chance they’ll default on the loan. 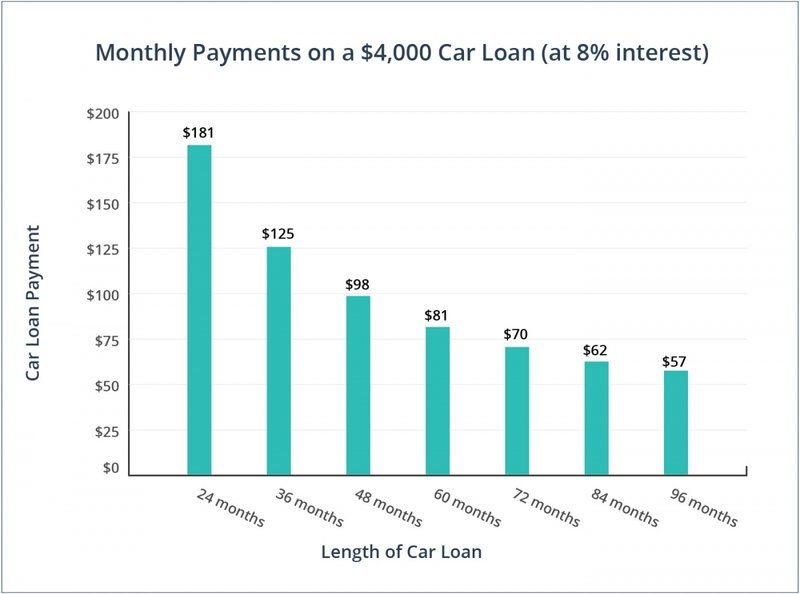 New cars often have manufacturer-backed financing programs, which tend to have low interest rates. I can’t get a refund on my vehicle purchase even if there’s a problem with the car. False. While New Brunswick dealerships aren’t legally obligated to offer a return policy, you may be eligible for a refund if the car is defective. The preferred mode of transportation in Saint John? Driving — by a staggering majority. Approximately 79% of Saint John’s commuters drive to work every day. New Brunswick’s new vehicle sales are up. Auto dealerships registered a 21% spike in Q1 2016 sales compared to the same timeframe in 2015. A recent financial snag doesn’t mean you can’t get a car loan. Saint John drivers can get auto financing even with a bankruptcy, divorce, or repo. New Brunswick’s current e-vehicle charging station count: 41. Most are level 2 and free to use, but Tesla 3 buyers are hoping for access to more powerful chargers in the future.